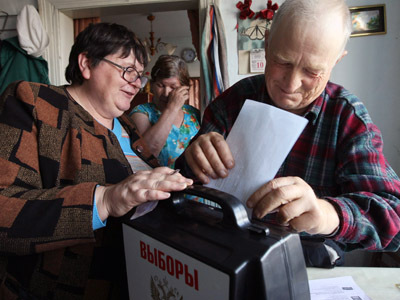 Early voting has begun in Russia’s presidential election, and will run till March 3 in the country’s remote regions, hard-to-reach locations, on vessels and at some polling stations abroad. 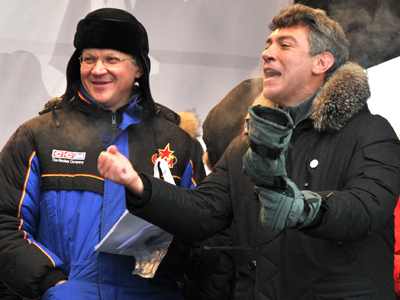 The Central Election Commission (CEC) said people in 36 of Russia’s constitutive units will be able to cast their ballots for the next president before the official voting day scheduled for March 4. 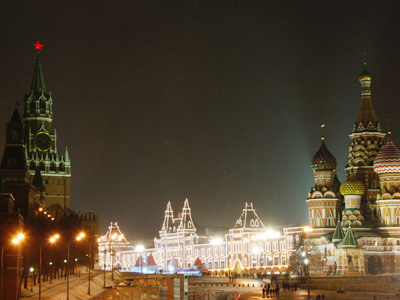 These are primarily distant areas in the Far East, Siberia, the Urals and the North Caucasus. Normally, only about 1 per cent of voters make their choice during early elections: polar explorers, reindeer breeders, lighthouse keepers and others. At the same time, it is quite a pricey process, the CEC notes. It requires renting special transport such as helicopters, snowmobiles or even horse-drawn vehicles for members of election commissions to be able to deliver portable ballot-boxes to citizens. 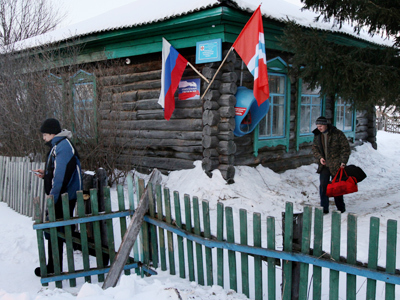 For Russians currently outside the country, early voting will kick off on Saturday, February 18. Under Russian law, after the early elections are over, the ballot boxes are kept sealed until vote counting begins at the polling stations where voters are normally registered.